This is my first book I published with my mother, Tamiko. 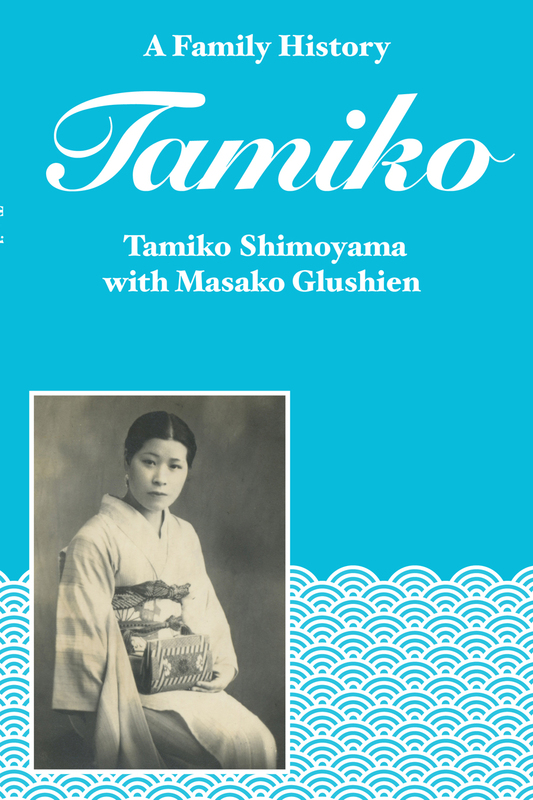 A poignant memoir that tells Tamiko’s remarkable life journey in Japan. Following the sudden death of her mother, she continued to endure struggles throughout childhood and financial ruin while raising her own family during post-war Japan. Her unwavering faith helped her overcome the many challenges she faced during a time when the country was trying to rebuild itself.